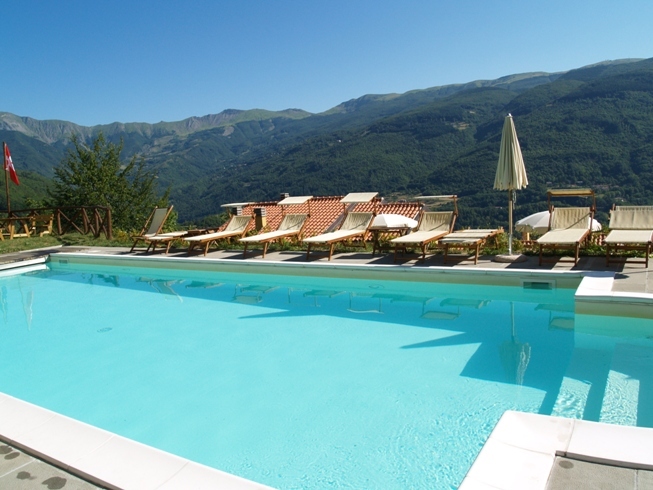 Swimming pool 6x12m with scenic view of the Tosco-Emiliano Apennines, ideal for a relaxing holiday in the natural surroundings of the Alto Appennino Pistoiese. Sun beds, deck chairs, tables and umbrellas are provided to guests as availble. Inside the facilities is a communal lounge for all the apartments/cabins with Wi-Fi internet connection (free of charge); ping-pong; board games; digital TV; Nintendo wii; washing machine available. AGRITURISMO LA PIASTRA is just 1.5 km away (easy to reach by car or on foot). This is an excellent farm offering traditional, home-made cooking: you’ll discover the traditional, local flavours where the owners make home-made bread and pasta on the premises using their own flour made from wheat grown for generations. 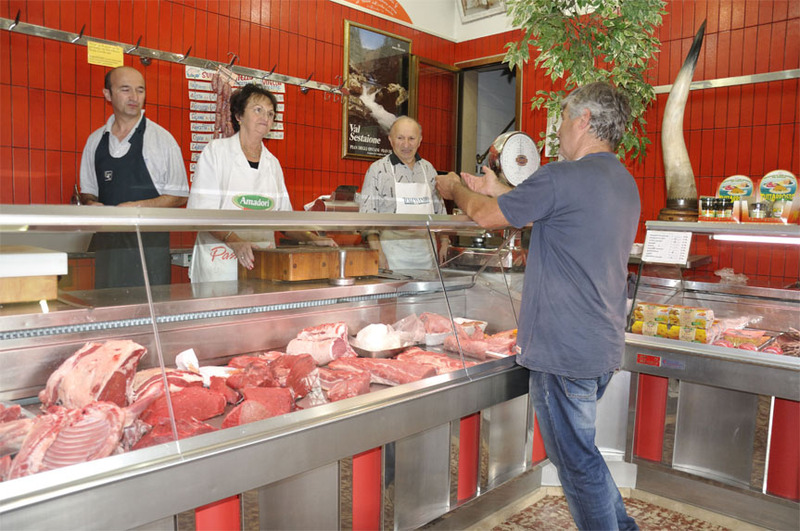 The potatoes and meat are also produced on the farm. 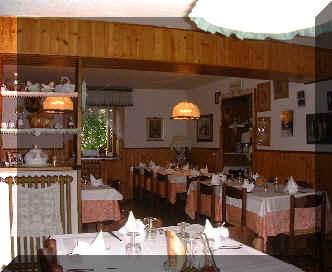 The pinguino restaurant offers home-made cooking with genuine, traditional dishes such as freshly-made pasta, porcini mushrooms and local forest fruits. Our guests are entitled to a discount of 10% with no charge for children up to 6 years old. 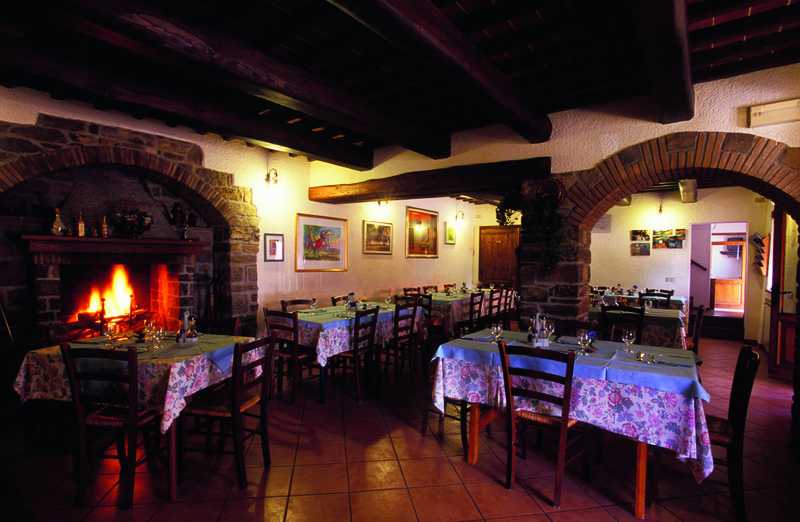 The trattoria NONNO CIANCO is located in Cutigliano , offers local, genuine cuisine made from the products in season. 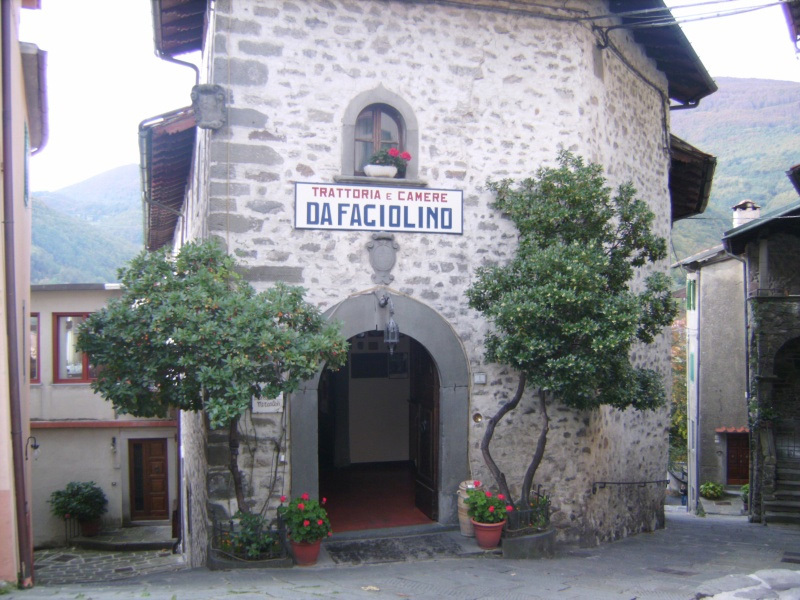 The Ristorante Da Fagiolino, situated in the picturesque town of Cutigliano, is a rustic, friendly and a very typical restaurant. 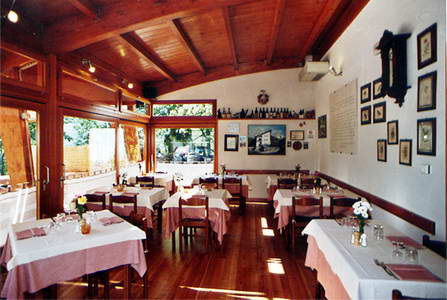 The Tuscan cuisine includes local dishes made with porcini mushroom and prime quality meat. 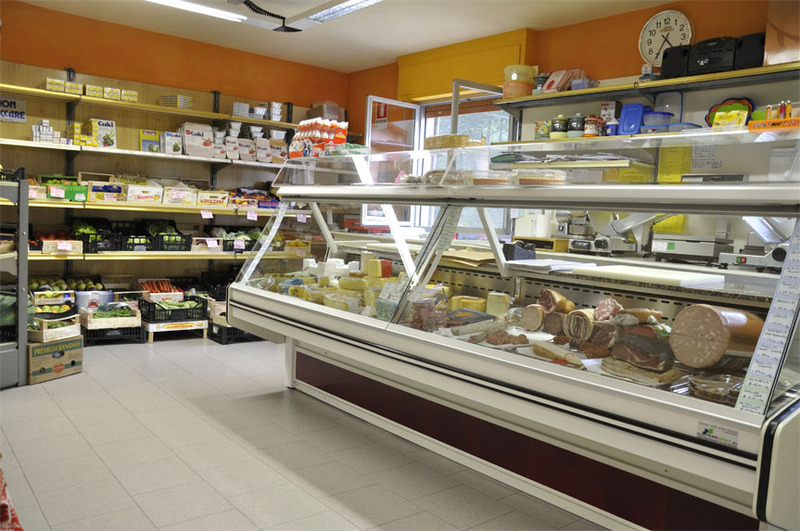 There is also a well-stocked cellar with a selection of Italian wines and excellent choice of Tuscan wines.